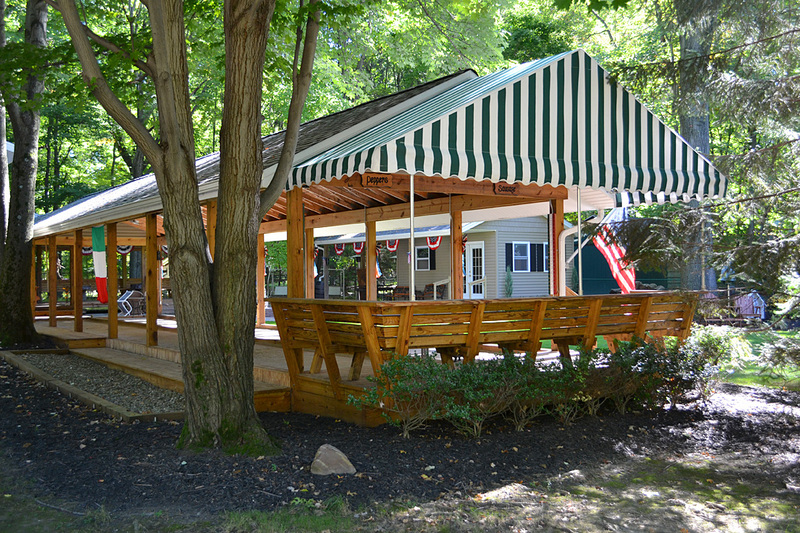 Home Archive by category "Recent News"
We didn’t think this amazing Bocce Court at Tony Anselmo’s South Euclid home could get any cooler! 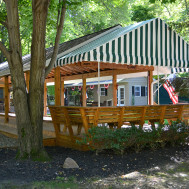 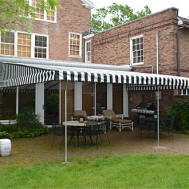 We just installed this beautiful awning over the seating area so guests can enjoy games and league play well into the Fall. 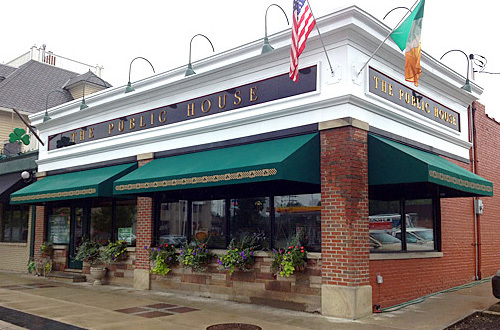 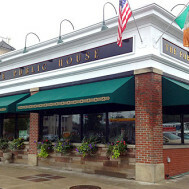 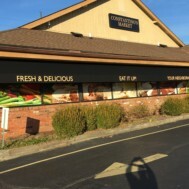 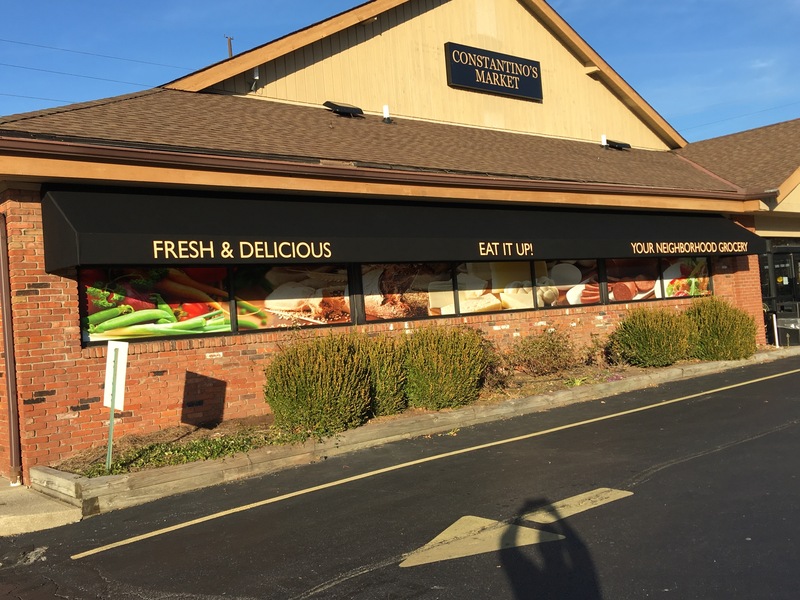 Just installed this traditional shed-style awning with custom graphics at The Public House in the Kamm’s Corners / Westpark neighborhood on Cleveland’s west side. 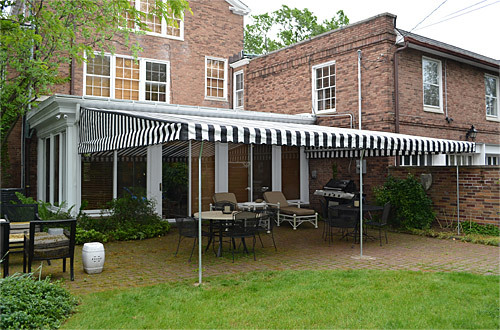 We just installed this large backyard awning at a residence in Shaker Heights, turning the patio into a huge usable space no matter what the weather brings.